Review: American Truck Simulator is a simulator video game driver-truck driver with elements of economic strategy. Action games take place on the territory of the United States. Developed by Czech company, SCS Software released February 2, 2016 onwards. 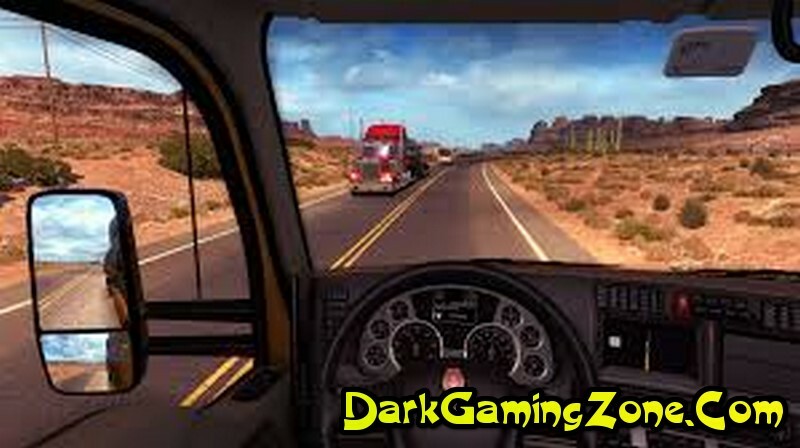 Is a parallel game Euro Truck Simulator 2. SCS Software first announced the game September 6, 2013. April 11, 2014, company SCS Software released screenshots of the game and announced that it will be more than 100 cities. 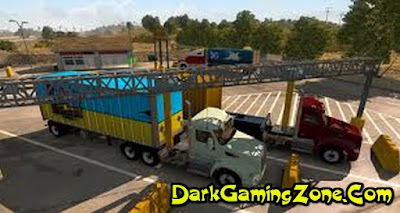 The game will be made available initially only two brands of truck: Peterbilt and Kenworth. Further fleet will expand. The game begins in California or Nevada. SCS Software plans to eventually include the entire North American continent. January 26, 2015 SCS Software posted footage of an early alpha version of the game on YouTube. 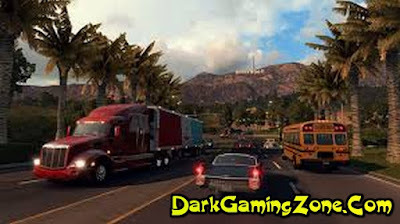 December 18, 2015 year company SCS Software announced the official release date for American Truck Simulator-February 3, 2016. The game was released on the 1 day earlier - February 2, 2016. Initially, the game is available 30 cities in California and Nevada. 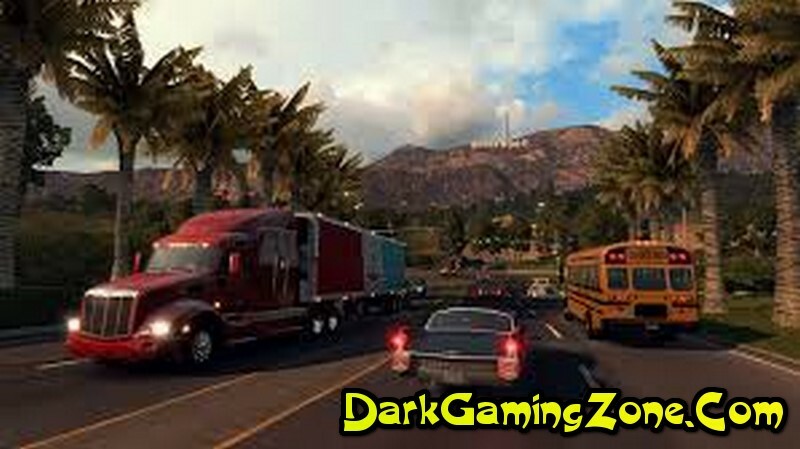 After some time in the gaming world will include the city of Arizona. TrucksAt this point in the game 3 truck: Kenworth, Peterbilt and 579 T680 Kenworth W900.